Talk with Timmy G: Music as Therapy! Welcome to another episode of TALK! 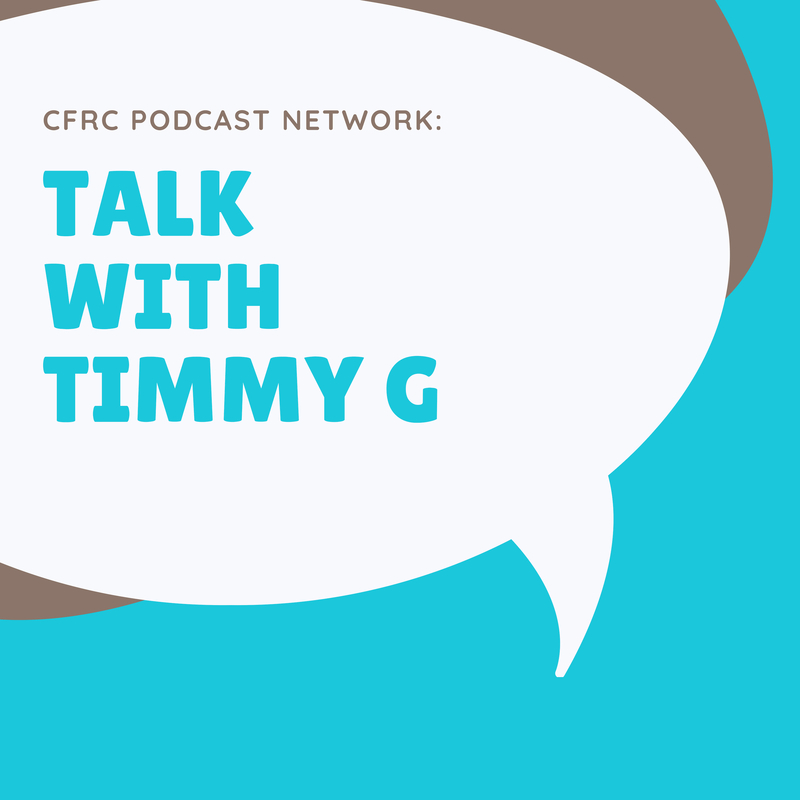 This week, Timmy covers the latest in mental health news from around the globe, and shares a feature-length interview with Paul — a military vet with an amazing, and surprisingly musical story, to tell.